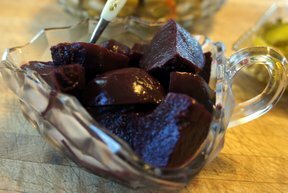 For those of you who love beets, this is a must try. Even better when your beets are small. 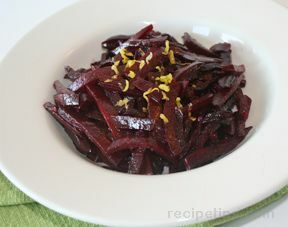 The spices gives the beets a great flavor. In a saucepan, heat to a boil the water, vinegar, sugar, cinnamon, salt and cloves. 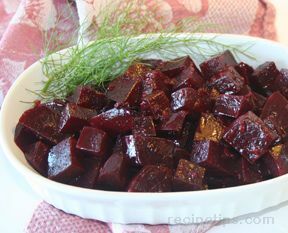 Add the beets. Simmer 5 minutes.